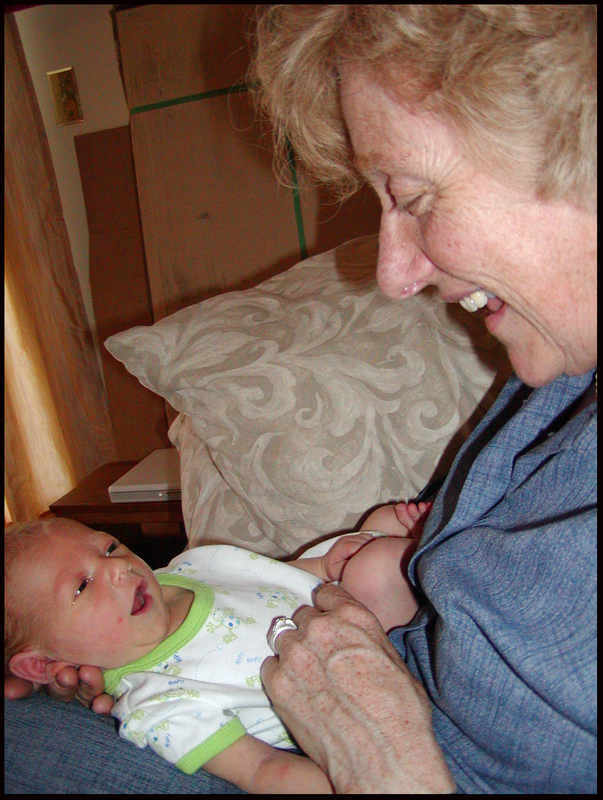 Margot Mann is an International Board Certified Lactation Consultant with over 30 years of experience empowering women to breastfeed comfortably. She believes that breastfeeding is the safest and healthiest option for both babies and moms; and is committed to helping you experience the pleasure of breastfeeding, without physical or emotional pain. Margot offers a variety of breastfeeding support services, including antenatal breastfeeding classes, private consultations and support group meetings. What is a lactation consultant and why would I need one? Although breastfeeding is natural, it’s also a learned art. As a lactation consultant, Margot will work with you, your baby, and your baby’s pediatrician to help you breastfeed your child in a way that gives you joy and enables your baby to thrive. Many new moms come to Margot for a personalized breastfeeding class before the birth of their babies. Others come to Margot soon after their baby is born to learn different techniques, to ask questions, to establish realistic expectations of their infants, and to build the skills and the confidence to breastfeed. Other moms make an appointment as they’re transitioning back to work and are worried about their milk supply. Still others attend the monthly support meetings to get ideas about what to do as their baby begins to sleep more or starts eating solid foods. Whether you’re learning to breastfeed for the first time, nursing multiples or needing some extra support, please contact Margot today by phone 917-371 1948 or email margotmann@lactationcenter.com.